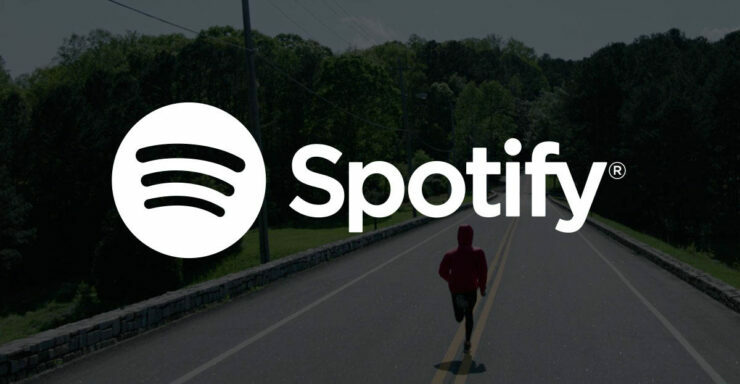 Spotify has announced a new mobile app at its media event in New York today. While the basic purpose of the app remains the same, it has undergone various changes which would benefit the free subscriber. Some of the new features include Spotify’s 15 most popular playlists including the Discover Weekly for on-demand playback. Moreover, free listeners will also get unlimited skips in said playlists. So let’s dive in to see some more details on the matter. Before today’s announcement, Spotify’s limited on0demand playback was only available to its paid subscribers. While free subscribers had the ability to access playlists before, the only downside was that shuffle was enabled by default. Now, users would be able to skip a track in a playlist at their will and it would not be randomized this time. In the new app, when you launch it for the first time, you are required to select your favorite artists and genres. This aspect of the upcoming app is more like what we would experience in Apple Music. 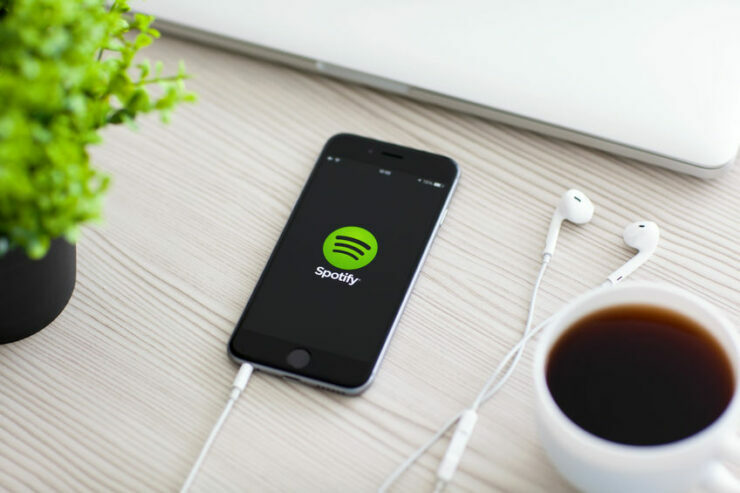 Nonetheless, this will allow the popular music streaming service to curate the lists according to your preferences and allow for recommendations in its Daily Mix on-demand playlists. With that said, there is also a playlist creator tool in the forthcoming Spotify app which will provide recommendations as you add songs to a playlist. One of the most important features that we are looking forward to in the update is the low data mode which is oriented towards reducing mobile data consumption for users. When you have enabled the low data mode on the new Spotify app, you will save up to 75 percent of your mobile data. So how has Spotify managed to save a hefty ratio of mobile data? Well, it has done this through caching music ahead of time. The purpose of this is for streaming and optimizing its media elements in order to make it more efficient. Even though the feature might not be popular in the United States, it is targetted towards other countries like Brazil and Mexico where users have only used the service when they were on Wi-Fi. Henceforth, the new data saver mode will be quite helpful and popular in less developed markets where mobile data is quite expensive. These were the list of new features in Spotify’s upcoming mobile app and as you have read, it is benefitting free listeners by a lot. the company has also added features which were previously not available to free users. So that’s a positive step ahead. Ultimately, this will also boost Spotify’s heft user base as well. There will be more to the story, so be sure to stay tuned in for more details. This is all for now, folks. What are your thoughts on Spotify’s new mobile app? If you’re a free listener, how do you like the new changes made in on-demand playlists and a neat data saver mode? Share your views with us in the comments.